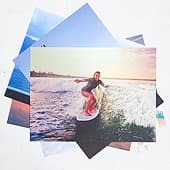 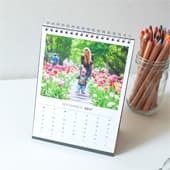 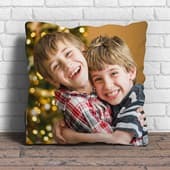 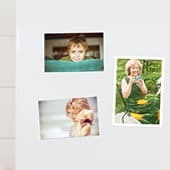 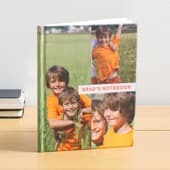 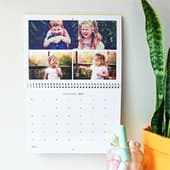 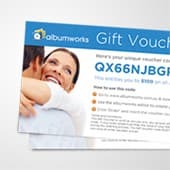 Size: 6 x 8" 11 x 5" 11 x 8" 12 x 12"
Beautiful 12 month personalised Wall Calendar filled with your precious photos and printed on stunning 250gsm Glossy photo paper. 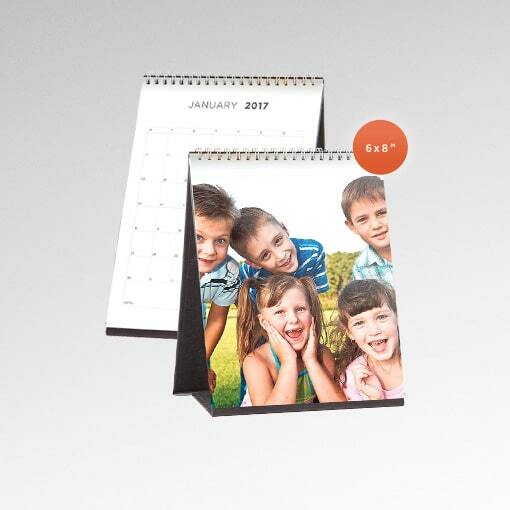 Wall Calendars are spiral wire bound and open to a beautiful double page spread featuring your photos on top and calendar grid on bottom. 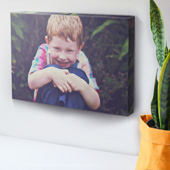 Conveniently placed hole for easy wall hanging. 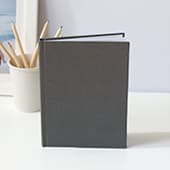 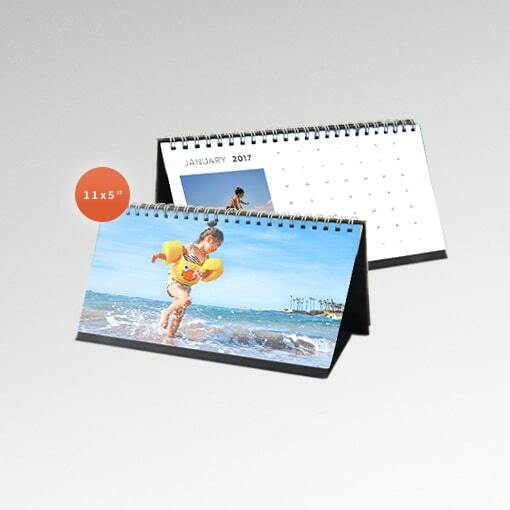 Desk Calendars are spiral wire bound with a convenient black tent stand to stand freely on your desk. 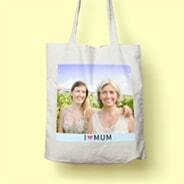 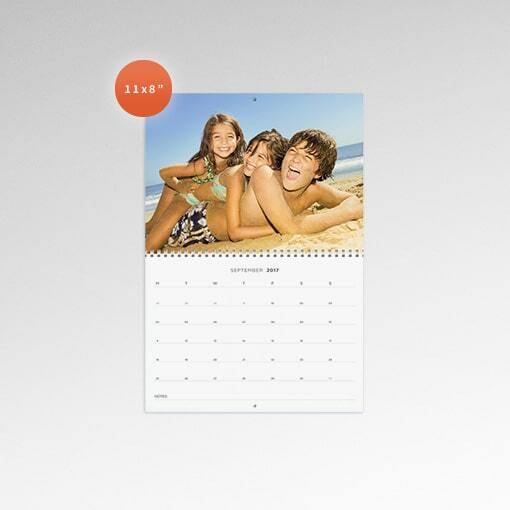 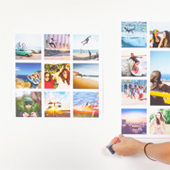 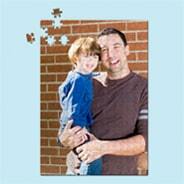 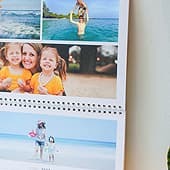 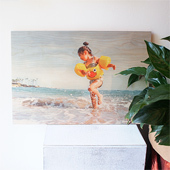 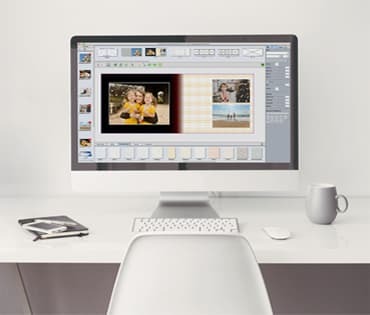 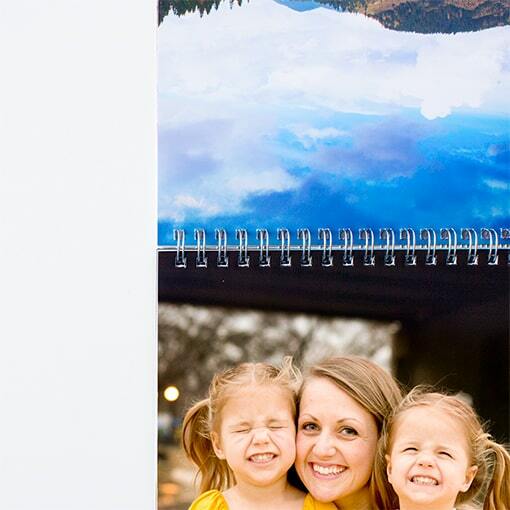 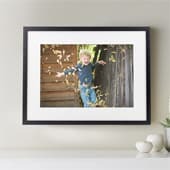 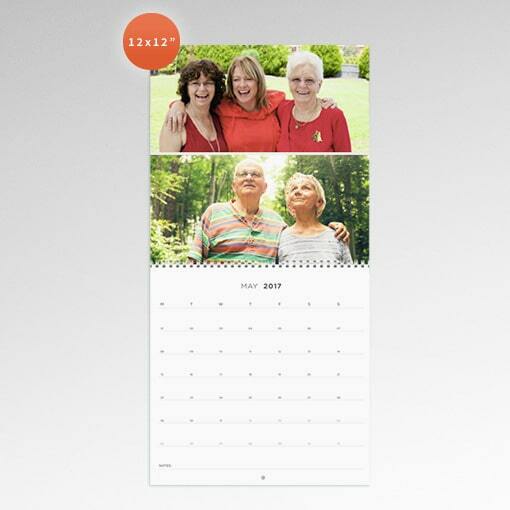 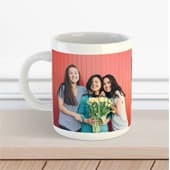 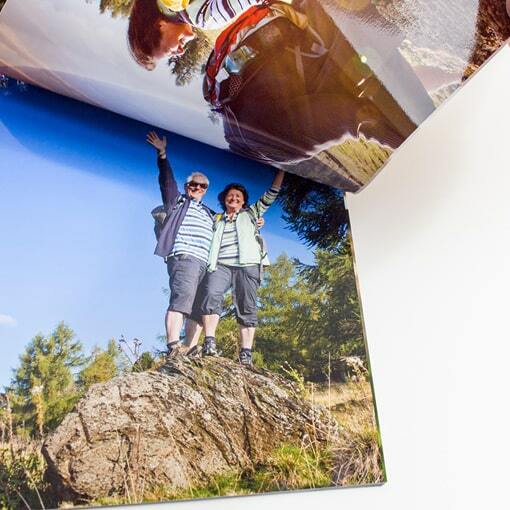 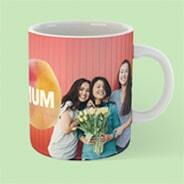 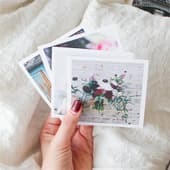 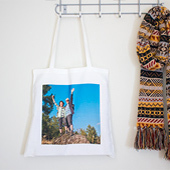 Your personalised images displayed on one side and calendar grid on the other.